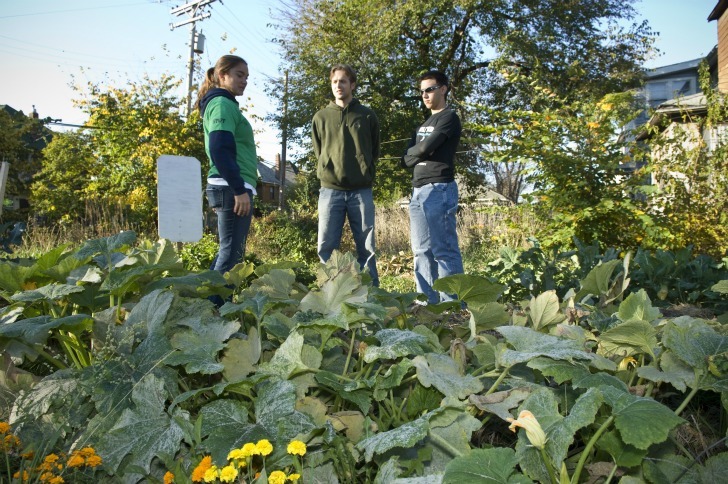 In 1989 Detroit's residents formed the organization Greening of Detroit, an inspiring project originally established in order to improve the city's suffering ecosystem. Following a mass urban expansion in the last century an estimated 500,000 trees were lost to concrete and buildings. In response this not for profit was created with the idea of reforesting the city. 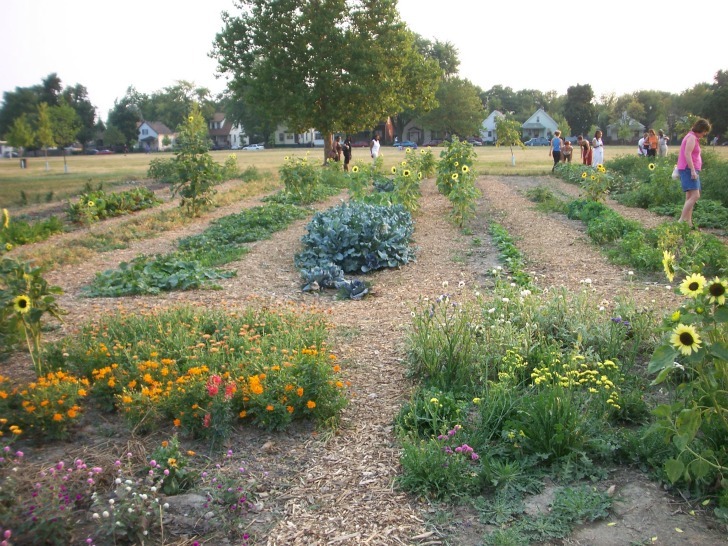 Agricultural initiatives, environmental education schemes and community building are flourishing, and now many open spaces are being reclaimed for planting and farming projects across the city.